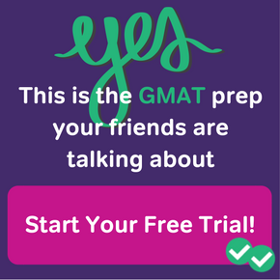 Often, when we talk about triangles in the context of the GMAT, we focus on right triangles (a relatively elite category) or the special right triangles (viz. 30-60-90 and 45-45-90 triangles, a hyper-elite category). Elsewhere I have written of that most glorious theorem, the Pythagorean Theorem, which applies to all right triangles. But just as there are many more people who don’t live in the Hamptons than do, just as there are many more former Major League Baseball players who aren’t in the Baseball Hall of Fame then those who are, so there are many more non-right triangles than right triangles. This is a post about them, about the 99% of triangles. What’s true, not just for elite triangle, but for all triangles? Well, first of all, the sum of the three angles of any triangle is 180º. Everyone knows that already. A couple cool consequences: (1) if all three angles are equal (an equiangular, equilateral triangle), then all three angles must be 180º/3 = 60º; (2) in a right triangle, the sum of the two acute angles must be 90º. 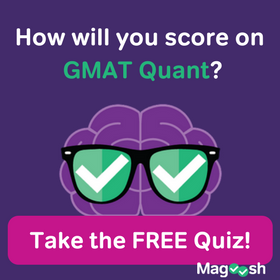 Both are good fact to have at your fingertips on the GMAT. But, there we go, with the elite folks again. Back to everyone else! The Triangle Inequality produces these three inequalities for any triangle. Now, think about why this has to be true. The shortest distance between point A and point C has to be the straight line: this is the piece where we’d expect a little kid to understand. If we take a “crooked” path from A to C (via point B), that has to be longer than taking the straight line distance, represented by AC. That’s the simple idea at the heart of the Triangle Inequality. Just as a political discussion of “the 99%” inevitably involves issues of socioeconomic inequality, so too, even when we leave the elite triangles and wander through the great unwashed masses of ordinary triangles, we run into geometric inequalities. This is another. Those two mathematical patterns, the Triangle Inequality and the Side-Angle Inequalities, are true for all triangles — both the elite and not-elite triangles. 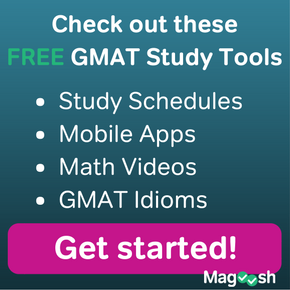 On GMAT Math, these are two particularly handy facts to have in your back pocket, especially on Data Sufficiency, precisely because they are true for every triangle under the Sun. Dear Veeramani: That topic, inscribed figures, is really quite infrequent on the GMAT, and what’s more, as long as you know the basic properties of shapes, it shouldn’t be hard to figure out what GMAC is asking in the rare inscribed figure problems. Therefore, I think that topic doesn’t deserve a post of it’s own. If you have a particular question about inscribed geometric figures, send it in to Magoosh support, or post it in the forums (GC or BTG), and let us know. We are happy to answer your questions. Dear veeramani : Yes, I will write that. Keep in mind, even if I write that article today, it may take a week or two for it to move through the system and appear on the blog. Thanks for the suggestion. You will now find that requested sequence article on the blog, released just today. 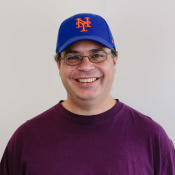 Hi Mike , could you please send me the link for the “sequence ” blog ? I like your approach /concepts , and would like to learn more about sequence vis your blog. At the top of each page of this blog, on the right side below the purple bar, there’s a search box. If you search for a term such as “sequence”, it will show you all the blog articles in which that word is mentioned. You have to sort through a few, but you can find any blog that way.